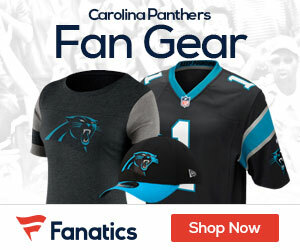 « Poll: Who Wins Thursday’s Giants at Panthers Game? Jonathan Stewart, who missed the Week 1 loss at Tampa Bay, is listed as questionable for Thursday’s game against the Giants, Joseph Person of the Charlotte Observer reports. Stewart has not practiced all week while recovering from a toe injury. Panthers coach Ron Rivera said trainers will work Thursday with Stewart, who will be a game-time decision. Stewart was also listed as questionable after not practicing before the opener, and did not play against the Bucs.